This ebook includes information about why you should put your business online and what equipment and skill you will need to do so. It will explain three simple tools to create a website, domain name and hosting basics, what u need to put on your website and how to make it interactive. It is also going to tell you where to get free graphics for your website and how to sell on your website. 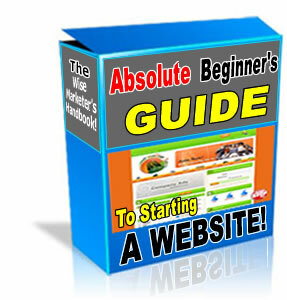 It also includes a web dictionary and a step by step "Create your first business website in 10 days masterplan". If you are new to internet marketing or building websites, this ebook is a must have setting up your first homepage and upload it to make it available on the internet in no time!